This platform offers everything a collector covet. 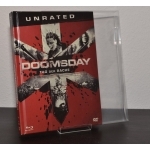 Main issue of this site is the Blu-Ray Steelbook. Basicly it's about presentation and protection. 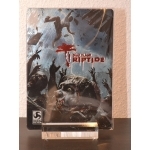 As a collector you want to present your rar and beautiful Steelbooks. The product "SteelShell" brings the best possible protection against dust and scratches. With 3 closed sides and only the spine ( side wich shows movie title ) is uncovered for a clear and perfect readable spine. 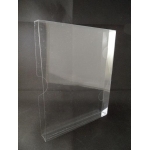 The original Steelbook stand made of Acryl was adjusted to the SteelShell and other slipcovers. This great combination shows a wonderful general view. Rummage in my shop, read my product articles for a better overview and "pimp up" your collection. 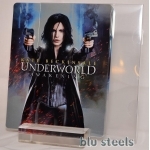 Have a nice time on www.blu-steels.com - your main portal for Steelbook equipment.